Describe yourself: Umm, my name pretty much says it all. I’m a black spot, kinda round with fringed margins and up to 12mm wide. I’m a fungus, and have been told I’m not that easy to love. 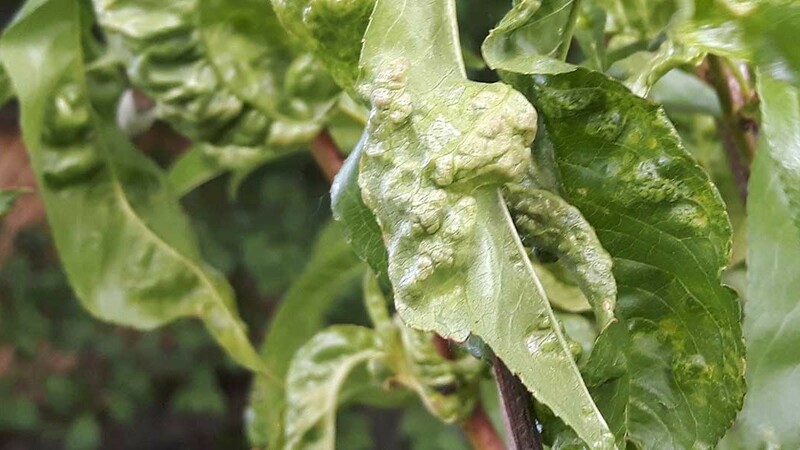 Hobbies: Hanging out on the upper surfaces of leaves, especially roses, making them look fully sick, and causing them to fall off! Likes: Almost every type of rose, humidity, when you over fertilise your roses (oh yeah baby, I love that), shade and water lying around on leaves. I love really crowded gardens where there is no air movement. Dislikes: Sun, well mulched garden beds, when you clean up fallen leaves, home made spray remedies (like milk sprays and bi-carb mixes), store bought good sprays I really don’t like gardeners who monitor their plants all year round! You’ll know you’ve met me when: It’s pretty obvious. Your leaves will be covered in irregular black spots, and the leaves will generally fall off! Cause I’m a fungus, I can drop my spores in the ground, and just keep infesting baby! Mix fat-free milk with water in a 1:1 ratio and apply it using a spray bottle. Spray the solution directly onto the clean leaves of your roses. 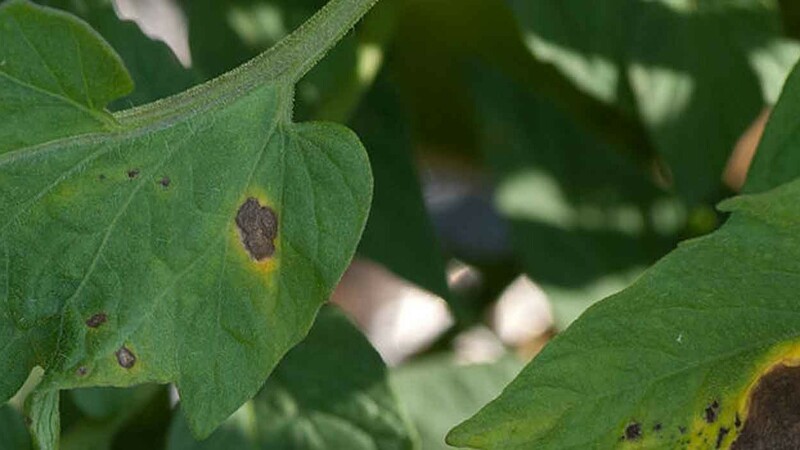 The milk-and-water solution coats the leaves and leads to the growth of an invisible fungus that frightens off black spot! To four litres of water, add 3 level teaspoons of bicarbonate of soda and a couple of good splashes of fish emulsion. Give it a good mix and spray it on weekly. Don’t apply when it’s hot. The Fish emulsion is very useful because it helps to make it stick. It also contains beneficial bacteria that have antifungal properties. And that’s not all – the oils in fish emulsion will help to suffocate pests like mites/aphids/scale. You must use it weekly for it to be most effective. A deficiency of potassium makes roses more vulnerable to this disease so regularly add sulphate of potash in spring, summer and autumn. Seaweed sprayed onto the leaves changes the pH of the leaf surface making it less attractive to the fungal spores. 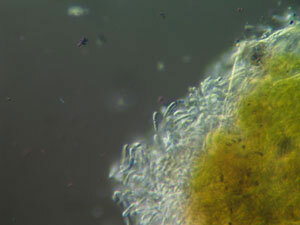 It also strengthens the cell walls making it more difficult for the invading fungi. 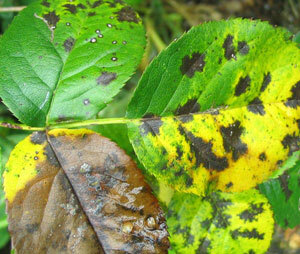 Lime sulphur can be used as a preventative fungicide on leafless roses in winter. Pic 2: www.nt.gov.au Description: Black Spot of Rose under magnification… ugly hey?